Adrenalin Motors is proud to announce we are currently in the process of raising capital to help fund for inventory for 2018. Because well….more inventory more opportunity. And we are currently paying healthy returns of 8% per Annum with a minimum $300,000 investment. Bonus for 2018/2019 investor is all interest(profit) will be payed out monthly, and option to have initial investment returned at day 365 or keep investment rolling into 2019 for another 365. In 2016 we raised over $900,000 and paid 1 investors back in full and currently have 2 other investors at $300,000 each for this continuing investment for 2018. ** the investment money is only used to purchased hard assets(inventory) and a legal promissory note will be signed as your investment is guaranteed. 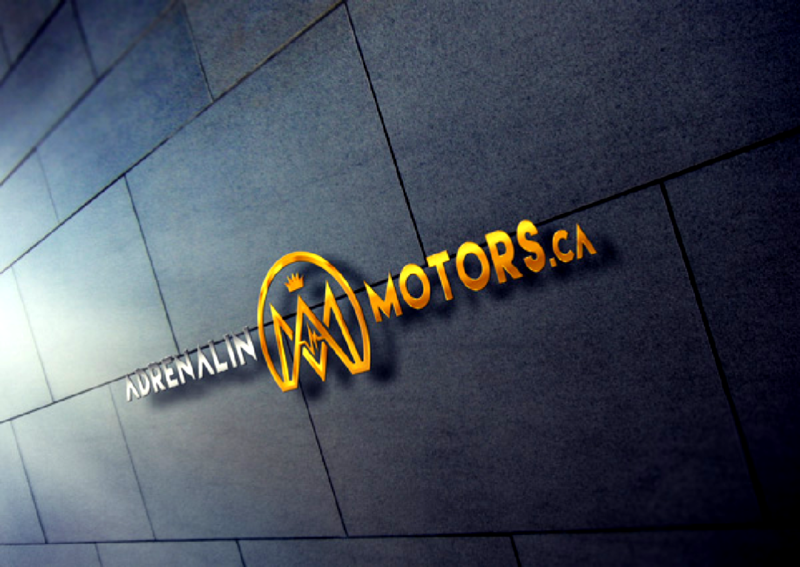 This is an exciting time for Adrenalin Motors. 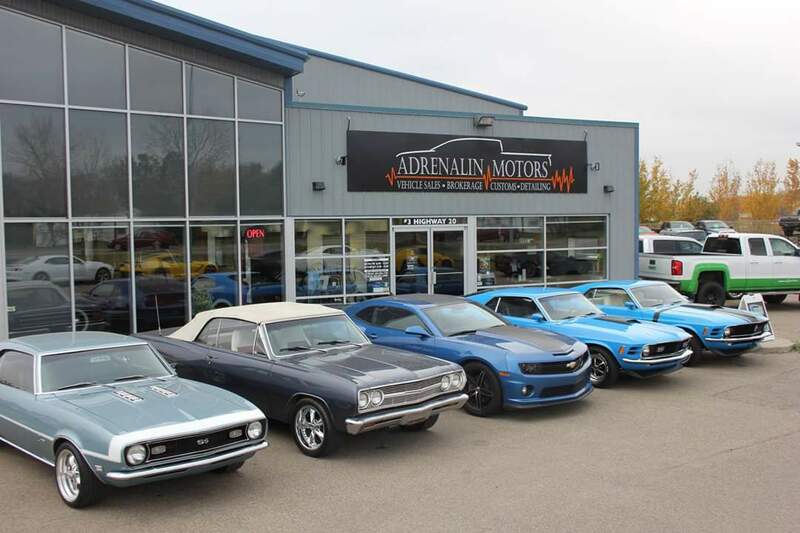 It is our 4th year since the name and business model change from Sylvan Truck Ranch to Adrenalin Motors and it is our 8th year at this location in beautiful Sylvan Lake, AB! Tyson opened the doors to Adrenalin Motors in January of 2015 after purchasing the existing business Sylvan Truck Ranch off his father Daryl Czuy. Tyson and Daryl opened up Sylvan Truck Ranch in December 2009. Starting off with a mere 30 vehicles, mostly vehicles purchased from the former Sylvan Truck Ranch. Tyson was quick to hand select his inventory to the needs and wants of the Sylvan Lake and Adrenalin lifestyle. Today you can drive passed Adrenalin Motors and see everything from high end sports cars and customized trucks to luxury cars, classic cars, SUVs, and everything in between. He started out with 3 staff members, who showed the same drive and passion for the business as himself, and was not only able to support the growth of the business but the personal growth of his staff. 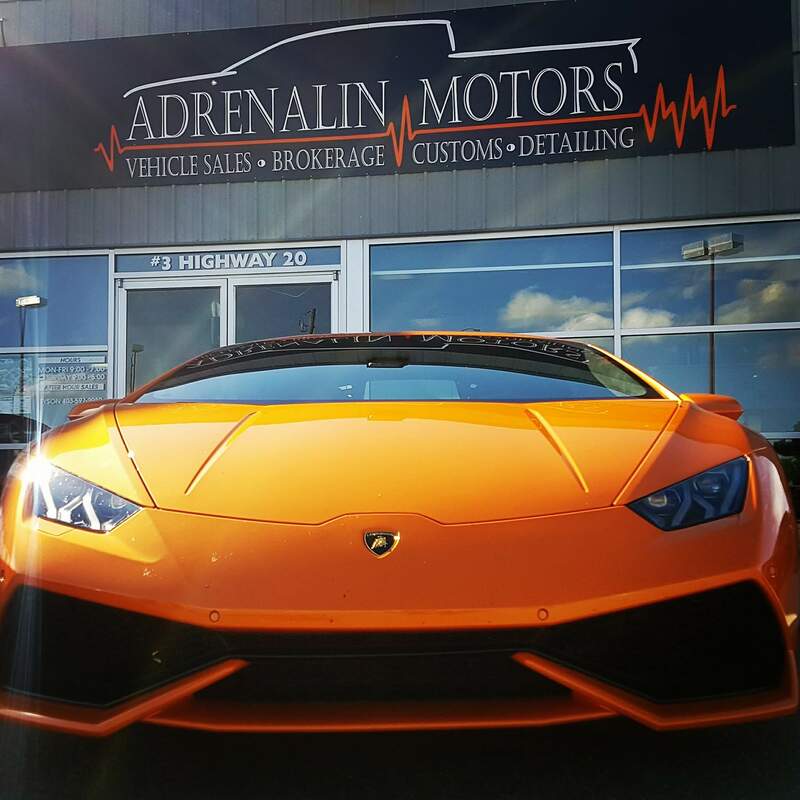 With today’s economy, many dealerships are struggling just to get by, but Adrenalin Motors is exceeding expectations. Tyson has managed to increase the company from a starting inventory of 30 vehicles to a large cycling inventory of over 75 units. Through adaptation to the constantly changing needs of Sylvan Lakers, Albertans, and the shifting economy, Tyson is managing to reap the benefits of these evolving needs. Tyson continues to push for success. 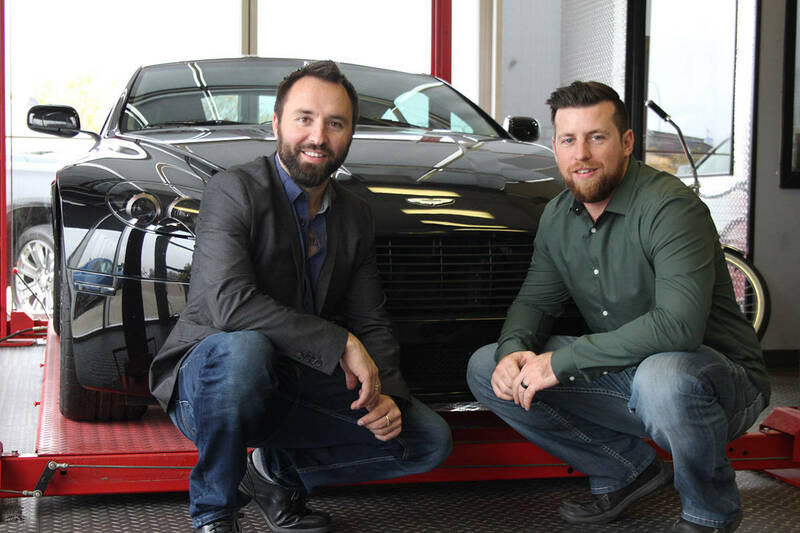 His drive and passion has caused Adrenalin Motors to become one of the largest preowned dealerships in Central Alberta and Adrenalin is still in its infancy. He is always quick to jump on board with sponsorship opportunities and give back to the community in the same way he feels the community is supporting him. Through promotions, donations, and community involvement, Tyson quickly become synonymous with Adrenalin Motors and individuals continue to come to Adrenalin Motors not only for the great experience of the company but to enjoy the great relationship they have built with Tyson Czuy. Tyson has demonstrated to investors such as yourself that we are not only serious about the dealership, but we can deliver on our returns. Our strong ability to adapt has brought Adrenalin Motors to an important milestone, and we would like to present an opportunity to you. This opportunity will allow us to continue our current aggressive expansion, as well as offer yourself the opportunity to gain a healthy, guaranteed return. Last off I’d like to thank you for your time to read this proposal and look forward to possibly doing business with you. Those of you who know Tyson, know that he is very open book and open minded and would love to have a conversation with you. We understand and respect that this is big decision and there a lot of questions you may have, so to set up a meeting with Tyson Czuy simply get ahold of him via email or call him anytime.